Transformer oil breakdown voltage tester or BDV tester is required to do breakdown voltage test and to check the dielectric strength of the oil of the transformer. Dielectric strength means maximum capacity to withstand voltage of insulating oil. It is done to show the dielectric strength of the transformer oil. Oil used in transformer is required for insulating and cooling of transformer core and other winding purposes. Its ratio and use depends on voltage rating. There are various other uses of advanced transformer oil breakdown voltage tester that you will get according to your choice. 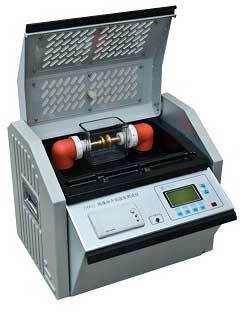 Depending on your choice and requirement, you can choose the best quality ad latest tester online at competitiveprices. We offer you highly advanced testers that ensure accurate and good waveform output voltage and high testing precision. 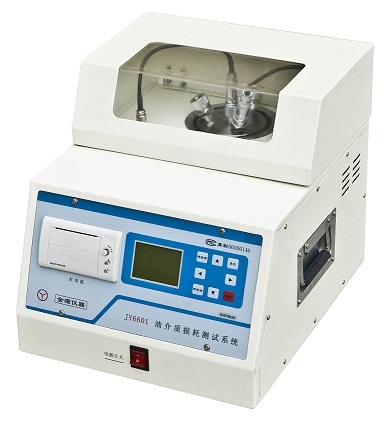 High strength oil testing cup, complete protection system and electromagnetic compatibility are some of the added features associated with the transformer oil breakdown voltage tester. They are designed to avoid crash accident for the duration of testing; while they can work well in high magnetic field. They work on advanced voltage breakdown control technology that will keep breakdown energy in a very low level and avoid pollution to oil sample for the duration of testing to ensure test results accurate and reliable. 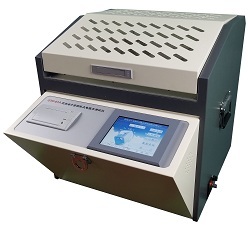 Kingrun Transformer Instrument Co Ltd has been offering you highly advanced models of transformer oil breakdown voltage tester that comes with a gamut of added feature and benefits. You have to go through the details, add to cart the right one and place your order accordingly.